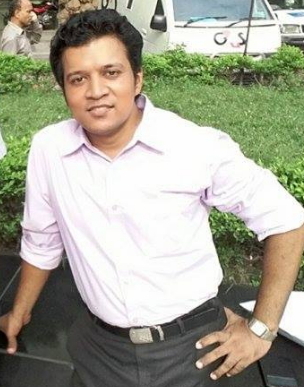 Here I have uploaded GRE (with Bengali meaning) Wordlist Part-2. Those who are preparing for the GRE Examination or those who are trying to buildup their GRE vocabulary, I hope this will be little bit helpful for them. 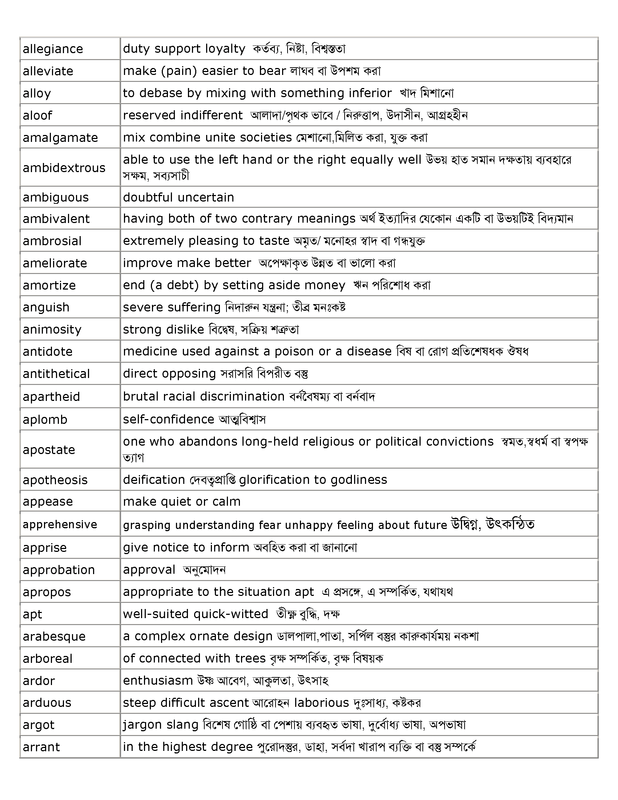 I have tried to include Bangla (Bengali) meanings of the words included in the following GRE wordlist.